The Summit was the 1st ever to be crowned by 64 heads of State from Europe and Africa. At the Summit, African and European leaders looked into the future of AU-EU relations and focused on investing in youth and mainstreaming youth issues among other priorities including good governance, democracy, migration and mobility; investment and trade; skills development and job creation. 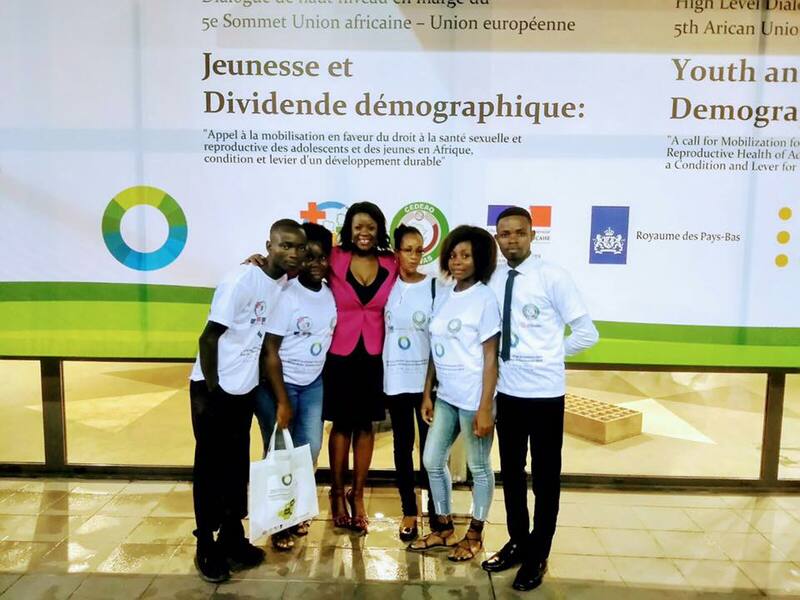 MACH Consulting facilitated the organization of the High Level Dialogue on Youth and Demographic Dividend highlighting the needed investment in social services benefiting youth including Heath, education as well as sexual and reproductive health.